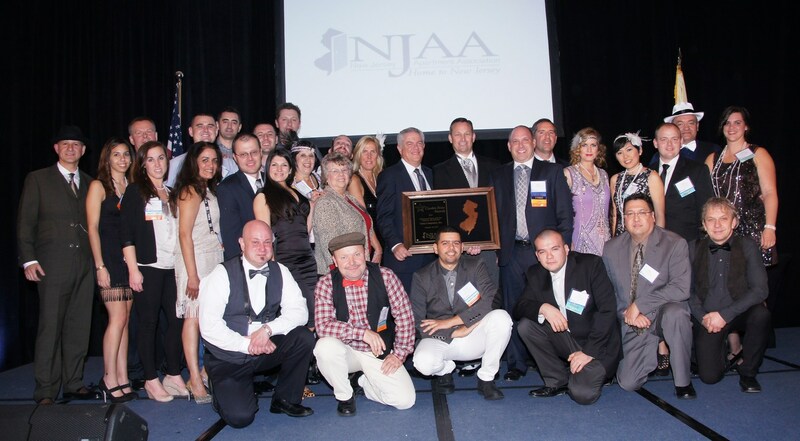 CLIFTON, N.J. – Value Companies, Inc. has once again been recognized as one of New Jersey’s most exceptional residential apartment managers having been honored with the celebrated “Management Company of the Year Award” during the 2014 New Jersey Apartment Association’s (NJAA) 24th Annual Garden State Awards held at the Hilton East Brunswick Hotel. The Clifton, N.J.-based company becomes a three-time overall winner of the prestigious award for Management Company of the Year – Market Rate Over 2,000 Units. Prior to this win, Value Companies was most recently crowned “Management Company of the Year” in 2011. Garden State Award winners are selected by a panel of real estate industry experts from New Jersey and beyond. Value Companies winning streak didn’t end with the esteemed Management Company award. Five of the company’s communities were cited for Excellence in Property Management, including 140 Mayhill, Crestview Apartments, Dorchester Manor, Gateways at Randolph and Saddle Brook Apartments. Saddle Brook Apartments, Gateways at Randolph and Dorchester Manor also won in Excellence in Curb Appeal. Value Companies’ employees took home seven individual Maintenance Supervisor awards at the gala event, including Thomas Cebula of Valley View Apartments, Wojciech Cebula of Arla Apartments, Antoni Golab of Foxhall Apartments, Szymon Jedryczka of Saddle Brook Apartments, Piotr Mroz of Gateways at Randolph, Kamil Wrobel of Arlington Park Apartments and Tomasz Zieba of Dorchester Manor. Value Companies, founded in 1952, is a leading real estate development, investment and management company. Across its development division, Value Companies has embarked in new apartment developments and investments in strategic suburban locations throughout the country. Value’s development success is directly tied to its steadfast commitment and expertise in multifamily housing, and its ability to introduce new housing products that address consumer and community needs. Value’s residential properties are built and managed by a highly-skilled, in-house management team of more than 80 industry professionals which oversee all aspects of Value’s communities, including construction, leasing, maintenance, property management and administration. Value’s third-party management business, Value Asset Management (VAM), provides full-service management capabilities and customized asset solutions to a growing list of third-party real estate investment and property owner clients. 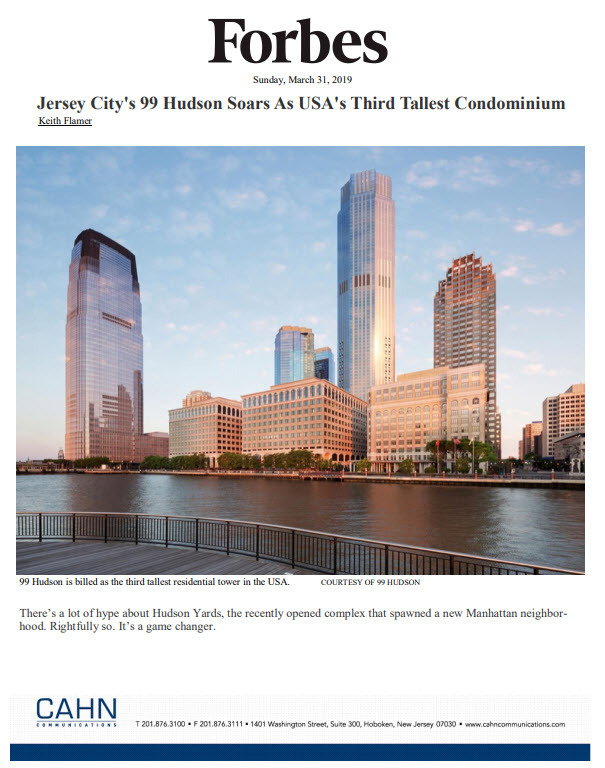 For more information on Value Companies and its rental communities, please contact the company headquarters at 973-473-2800 or visit http://www.valuecompanies.com.